The Philharmonic participated in the “Pacific Standard Time” initiative by doing three nights of film music, titled “The Hollywood Sound” and conducted by Thomas Wilkins. I did the pre-concert lectures, which involved briefing listeners on the composers (Korngold, Herrmann, North, Bernstein, Goldsmith, Williams) and the music they were about to hear. 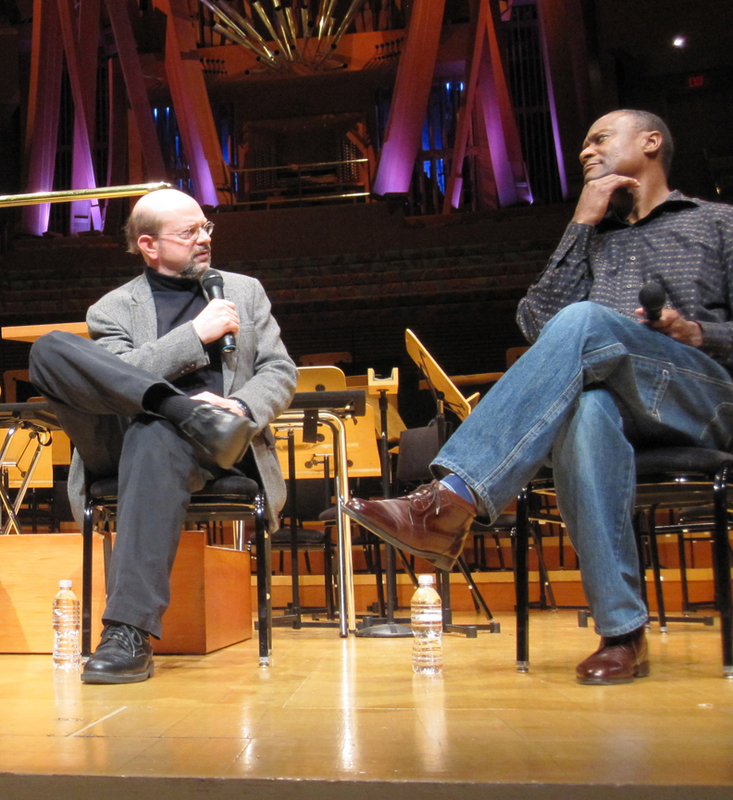 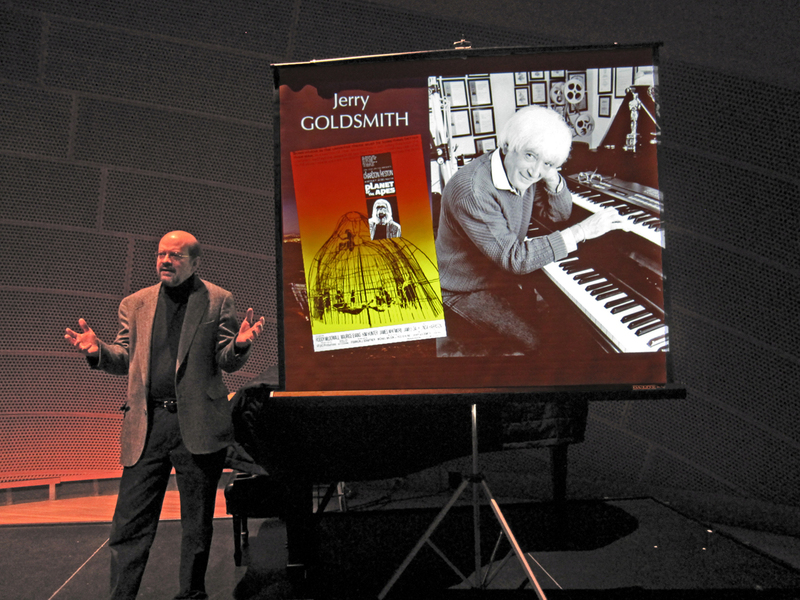 And on one night I joined Wilkins on stage to talk about the role of film composers as part of L.A.’s musical heritage .